February is American Heart Month and Dr. Larry Korenman of Loveable Smiles in Richardson has some important information for you. If you take medication for heart disease you are probably experiencing a very dangerous side effect: Dry Mouth. 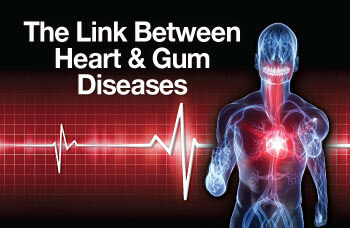 Additionally several theories exist to explain the link between periodontal (gum) disease and heart disease. Korenman highly recommends Effervess Oral Care products, which can help relieve the symptoms of dry mouth caused by medications. (Available at Loveable Smiles and Amazon.) The line includes toothpaste and a whitening gel. 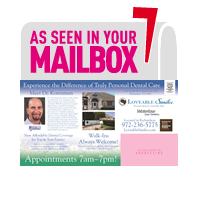 Baby Boomers, Complete Health Dentistry, Dr. Larry Korenman, Dry mouth, Dry Mouth Medication Side Effects, Gum Disease, Heart Disease, Loveable smiles, Natural Dental Care Products, Strokes, Total Health Dental Care, Wellness, Why Dr. Korenman?